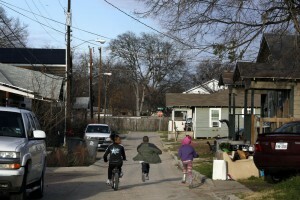 In Jubilee Park, a Dallas neighborhood wedged between Interstate 30 and Fair Park, many people live on the financial edge. And if they fall off, sometimes it seems like the only safety net is a payday loan. They’re designed for emergencies, but critics say they’re designed for default. One Jubilee resident is working to buy back her car title, which she borrowed against last summer. 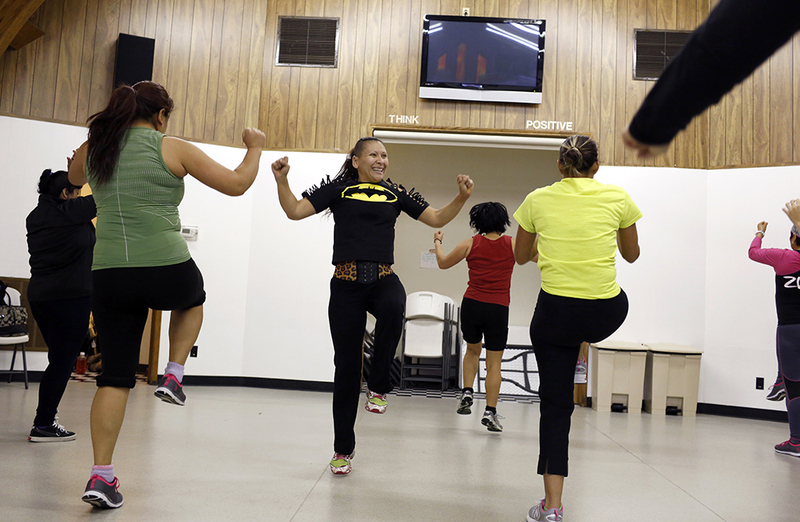 At the Jubilee Park Community Center, things can get pretty busy. There’s Zumba, and seniors are eating lunch. But there are moments of quiet – so quiet that the loudest thing in the room is Gloria Lopez typing. She’s been volunteering here for years, and took on a part-time job in May. 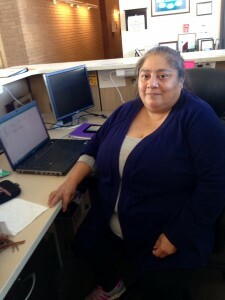 As a receptionist, Lopez takes home $1,000 a month. The man she lives with makes about the same remodeling houses. “Right now, I think my checking account has probably about $100 after I got done paying all my bills,” she said. Two thousand dollars a month doesn’t stretch far when it has to cover a family of three. Lopez has a 12-year-old son to care for, too. Lopez does her best to pay the rent, bills and keep a little for extra expenses. She doesn’t always make it. “And when we can’t make it, we go to the loan place,” she says. That’s where she gets a cash loan – but she has to hand over her car title while she pays it off. If you don’t pay the loan off, there’s a fee added every month. If you don’t pay that, you lose your car. That’s never happened to Lopez. She’s borrowed money this way three different times. She’s still working to pay off the last loan, which she took out last summer. She has to pay a $230 fee to take out that loan. Each month, another $230 is due. Lopez says it usually takes her six to eight months to pay it all off. That means she’s paid about $2,000 on a $600 loan. 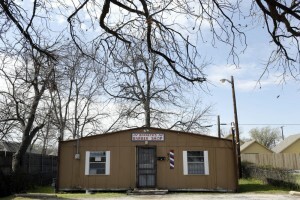 “When all the credit available is credit that is exceedingly expensive at rates of 300 to 600 percent interest, it is draining the financial stability of our families,” says Ann Baddour with Texas Appleseed, a nonprofit working for loan reform. Payday and car title lenders can get around state limits on interest by charging fees to roll loans over. Baddour says two years ago, one of every 10 Texans took out this kind of loan. More than half of that group had to refinance — and most re-financers rolled the loan over four or five times. “In our mind, predatory lending is a situation where you have lender success, and borrower failure,” she said. So what’s the solution? Baddour says the state could enforce a cap on interest rates and fees. Another option? Finding fair alternatives for borrowers. Paul Randle is trying to make that happen with the nonprofit Community Loan Center of Dallas. “This program was tested and piloted in the Rio Grande Valley where they have made over 3,400 loans lending over $3 million,” Randle said. That program is known as employer-based lending. Here’s how it works. The nonprofit puts up the loan money, and signs up employers. Once a company commits, its employees can take out loans for a $20 fee at a fixed interest rate of 18 percent. That may sound high. But compared to the fees on a payday loan, it’s a bargain. You can borrow up to $1,000 at a time – or 55 percent of what you earn monthly. “You can’t borrow more than you make,” Randle said. The repayment is automatically deducted from the workers’ paycheck, over the course of a year, so you can’t miss a payment. And that bolsters your credit score. A payday lender will give you a small loan in exchange for a fee. The fee is due up front, while the loan amount is due on your next payday. If you can’t pay the complete loan by your next payday, you can roll it over another two weeks, but you must pay the fee again. Many people roll these loans over several times. This map shows where payday lending stores are located in Dallas County as of January 2015. Reference USA queried payday lending locations using this NAICS Code #522390 (other activities related to credit intermediation). Mark Gilman of the Dallas Public Library conducted research for this graphic. Randle says it feels good to help people get on their feet. 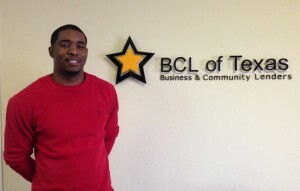 After a year working in the corporate office of Texas-based payday lender ACE Cash Express, he says he needed a change. Eric Norrington with ACE Cash Express says every borrower knows exactly what a loan is going to cost. There aren’t any hidden fees or surprises. ACE does allow borrowers to opt into an interest-free payment plan once a year. That means you can pay off your loan balance by splitting it into four equal payments. Rob Norcross thinks there will always be a market for small dollar loans. He’s with the Consumer Service Alliance of Texas, the trade association that represents companies like ACE. 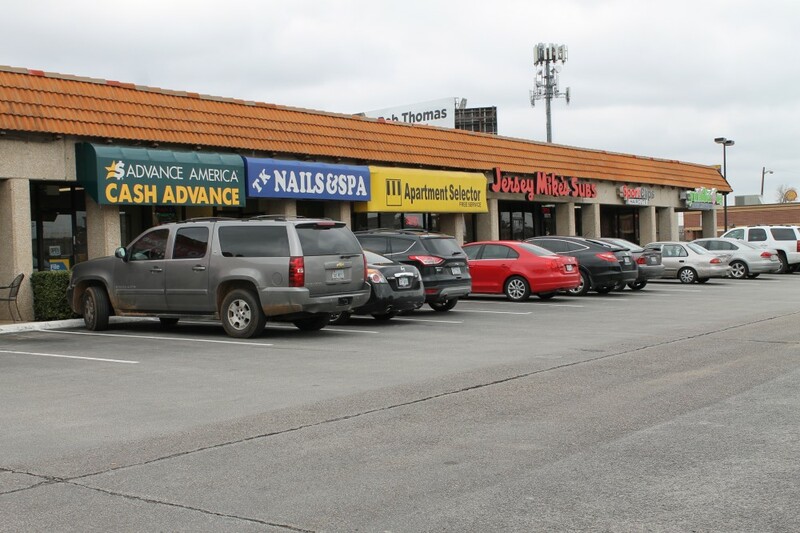 “Payday stores and the auto title stores fill that place in the marketplace and provide credit for predominantly credit-challenged folks,” Norcross said. Four years ago, the city of Dallas enacted an ordinance restricting payday lenders. It limits rollovers to three times and loans can’t exceed 20 percent of a borrower’s monthly income. It’s not hard to get around that though. The company Gloria Lopez uses is outside the city limits. 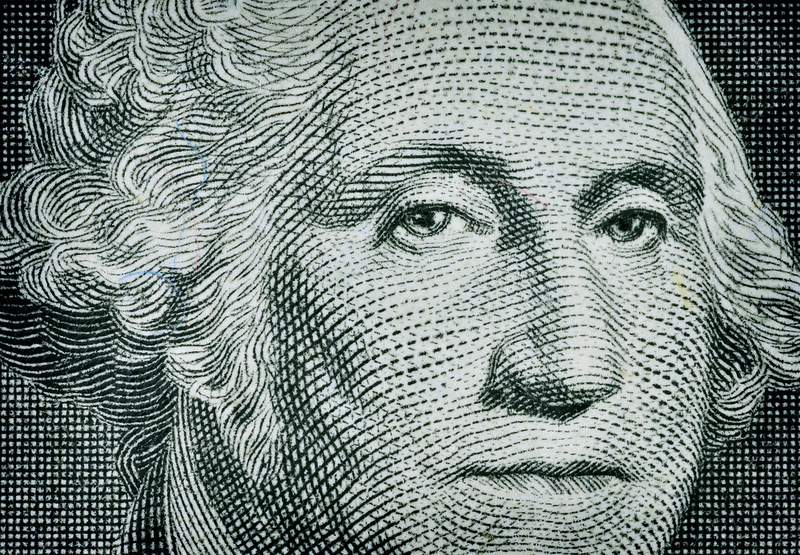 Critics of payday loans say that’s exactly what predatory lenders are banking on. 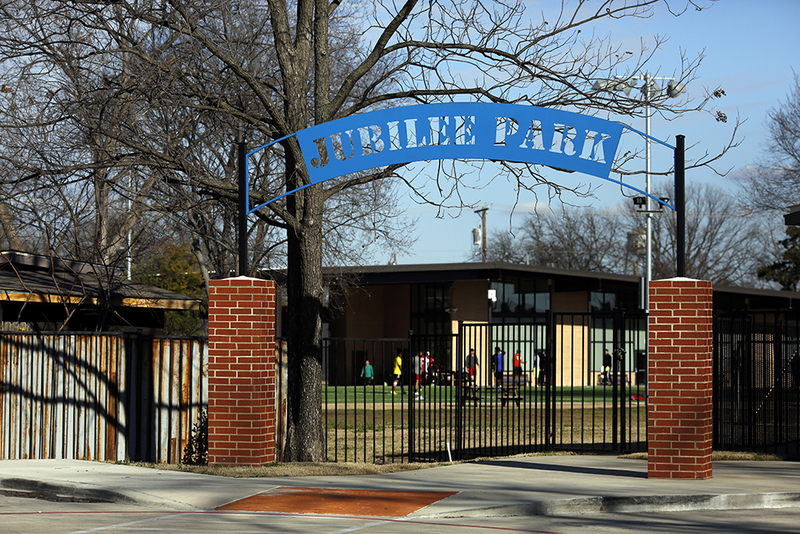 The Jubilee Park Community Center offers several programs that help a variety of people, from children to seniors to those who want to learn English. In this video, explore the center.